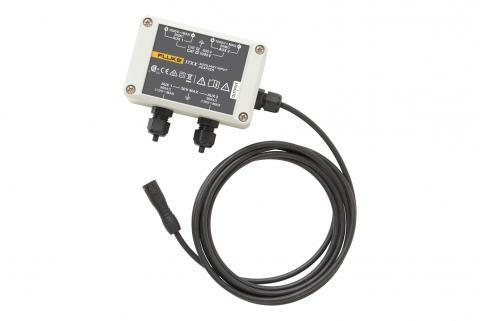 AUX input adapter for Fluke 173X Energy or Power Logger. 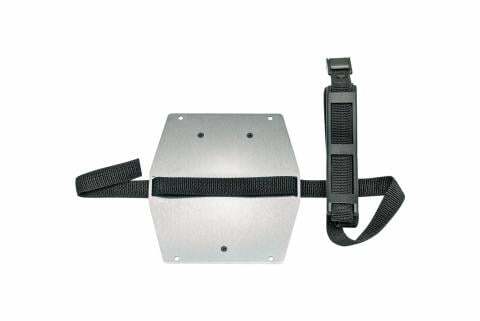 Two piece hanging kit for the Fluke 173X Energy or Power Logger. Enables precision time-stamping of data. 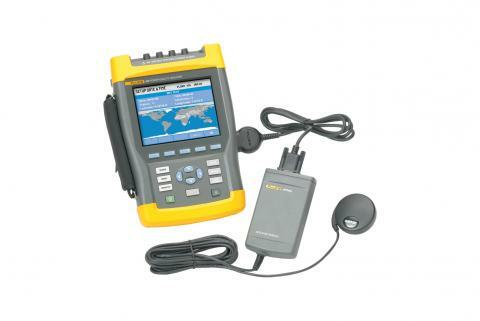 When recording data with multiple instruments simultaneously, the GPS430 accessory keeps the internal clocks synchronized allowing the data to be easily compared and correlated. The PM9096/201 is a capacitively coupled Secondary Pickup to allow for visualization and triggering of secondary ignition signals. 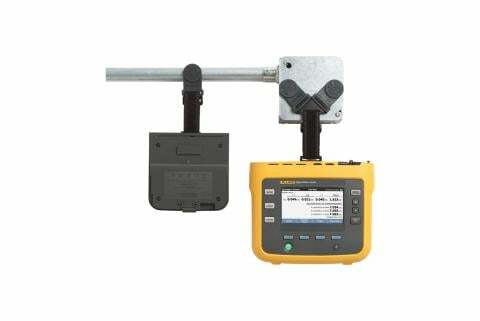 Two piece hanging kit for the Fluke 1730 Energy Logger. 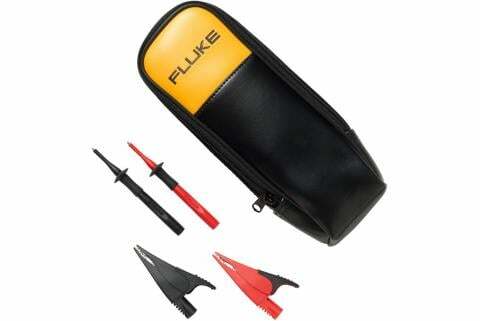 Special value starter kit for the electrical professional who already owns a Fluke T5 Electrical Tester or is thinking of buying one.